Before our baby is born we wanted to get rid of all unnecessary stuff in the house, to free some space and to clean up in the mean time. We are overcrowded with different sorts of things, as both, Edward and I, love buying! 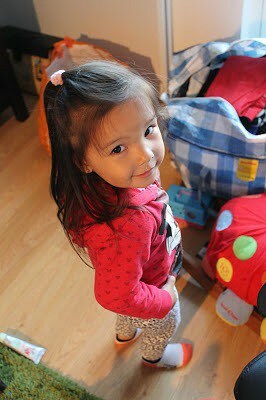 There are also many clothes of Daniella and Luka that are too small now and toys, that are long not played with. Throwing all this away – I cannot do it. So much money spent, would be really heart breaking. 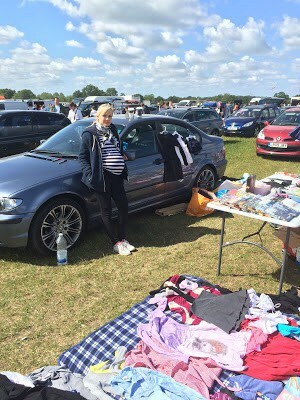 We do take to charity time to time, but this time we decided to go and sell some of our belongings at Dunton Car Boot sale! And it’s not only because of the money. 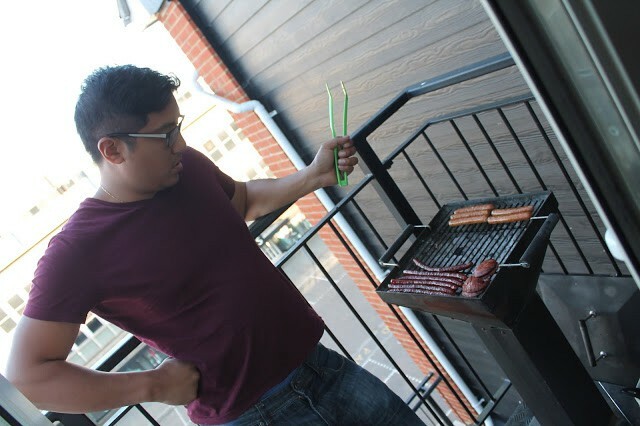 We also did it last year and I can assure you – it is really fun! Just need to pick the day when the weather is nice (could not bare to stand there in the cold or rain), organise your things that you wish to sell the evening before and off you go! 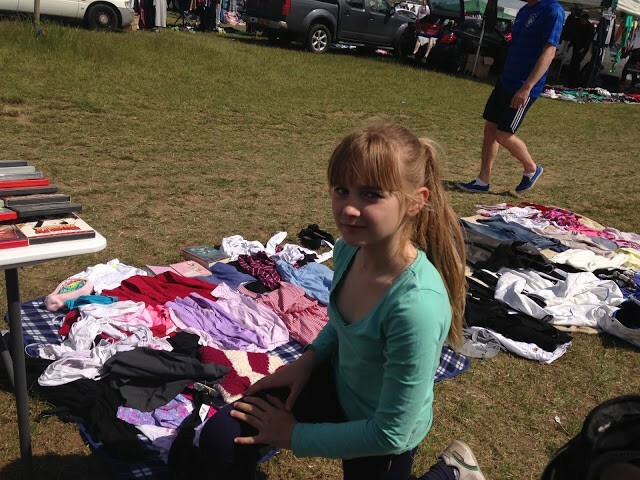 We love that place, in particularly Dunton Car Boot Sale – in the fields, forest near by – fresh air did not harm anyone yet! So last Saturday we did some general cleaning at home – wardrobes, cupboards, etc, separated things that we thought are not going to be in use no more, sorted all in big bags and boxes. 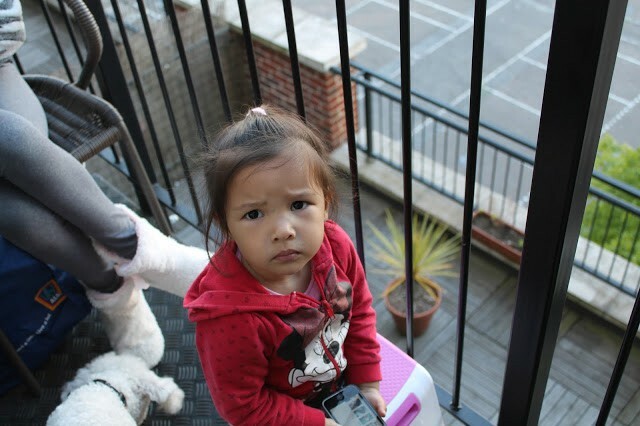 Then we left Daniella at my mum’s for a night (we have decided not to take her this time, just to make it simpler), took all stuff to the car and went to sleep. Woke up at 4am and shortly we were on the way. Edward, Luka and I. Luka get’s to sell her own things and keep her money. Therefore she was well excited! We all had McDonald’s drive through breakfast and shortly we have arrived. Unpacked everything and started our day. Weather was just perfect – 21 degrees and sunny. We all got tan on our faces! It was a really great day. We had a lot of fun and made £140 in total. 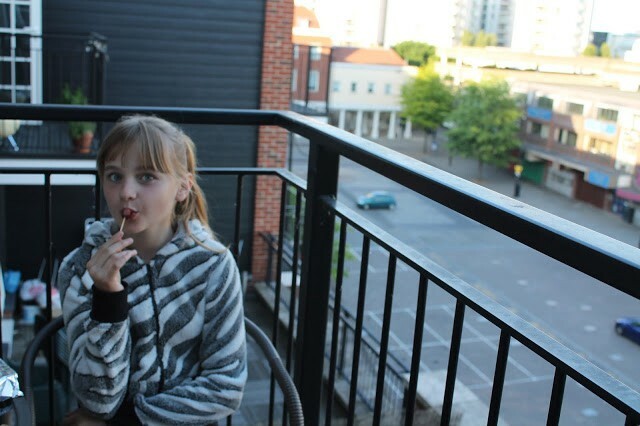 We got home at around 2pm, had a nap, picked Daniella up from my mum’s and made a mini BBQ in our balcony. What a great day!!! Write down whatever you sell and for how much, it’s pretty interesting to go through that list once again later. 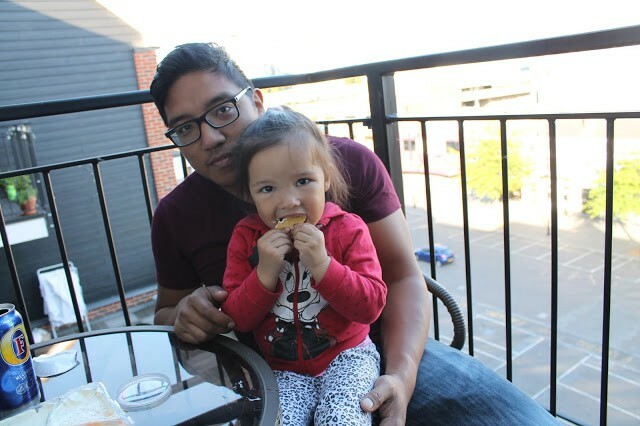 This entry was posted in Days Out, Family Life and tagged Uncategorized by Justina. Bookmark the permalink.